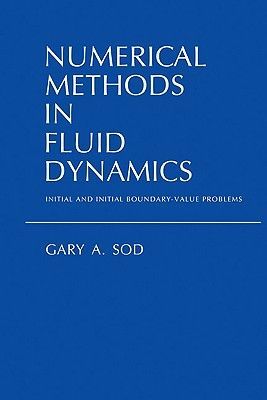 Here is an introduction to numerical methods for partial differential equations with particular reference to those that are of importance in fluid dynamics. The author gives a thorough and rigorous treatment of the techniques, beginning with the classical methods and leading to a discussion of modern developments. For easier reading and use, many of the purely technical results and theorems are given separately from the main body of the text. The presentation is intended for graduate students in applied mathematics, engineering and physical sciences who have a basic knowledge of partial differential equations.